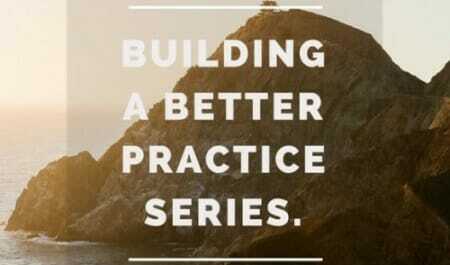 Build a Better Accounting Practice. For Accountants in Public Practice looking to improve their Practice and make a difference for Clients. We educate. We collaborate. We provide strategies to improve profitability and quality of life. Why join TNG Global? In a word: "Kaizen"
Kaizen is a Japanese word meaning improvement (which comes from the Chinese 改进 or Gǎi jìn). We transform beancounters into business leaders, strategic advisors and innovators. It's not about being the biggest. It's about quality of life for Practitioners, and making a difference in the lives of clients. Accountants are sitting on a goldmine. We show you how to extract the gold. Joining an international association is expensive, right? Traditionally, yes that's true ... but now, thanks to technology, there is a simple solution for small-medium sized accounting firms. In just minutes, and for less than you spend on a cup of coffee each day, you can tap into the resources of a global alliance. Connect with other members, access training and resources previously limited to only larger firms. ⊕ Amazing value. Low monthly membership fees which can be cancelled at any time. ⊕ Maintain your independence, and continue to run your firm the way you want. ⊕ Importantly, access training courses, strategies and systems to drive Practice performance. ⊕ Energise your practice with a fresh perspective and new ideas. ⊕ Collaborate with like-minded professionals who share the same passion. Registration takes just a few minutes. See you on the inside! Globalisation is a trend that is only going to become more and more relevant. Take your firm global with the TNG Alliance. Promote your international connections by using the TNG logo on your web site, signage, business card, and other stationery. Available free with Blue level membership! Create your own Profile, search the Members Directory, make Friends, join Forums and Discussion Groups. All designed especially for accountants. Got a question that you want to post to the Community? Go to the Members' Q&A forum! It's about collaboration, sharing experiences and learning from each other. Training courses to broaden an Accountants business skills and drive Practice performance. Fast track creation of your Business Consulting division with our signature Business Advisor Training Program. There is no more important role for leaders than strategy and continuous improvement. The Resource Exchange or "ReX" is the place where you can share files, articles, spreadsheets, templates, books, links and video with other members. Think of it as a Members' library or repository created by accountants, for accountants. The more you give, the more you receive. Marketing is the oxygen for business. We provide marketing tools, strategies and support to enable practising accountants to differentiate their firm from the pack. We help you run client events and we also speak. Database management, email marketing, and websites designed to grow your firm. ABOUT TNG GLOBAL ... celebrating 25 years! TNG Global is an online community of independent accountants, mostly CPA's and Chartered Accountants, who come together to share information and experiences to build a better Practice. While no longer in public practice, the grass roots of TNG stem from a traditional accounting firm, that did some very innovative things. 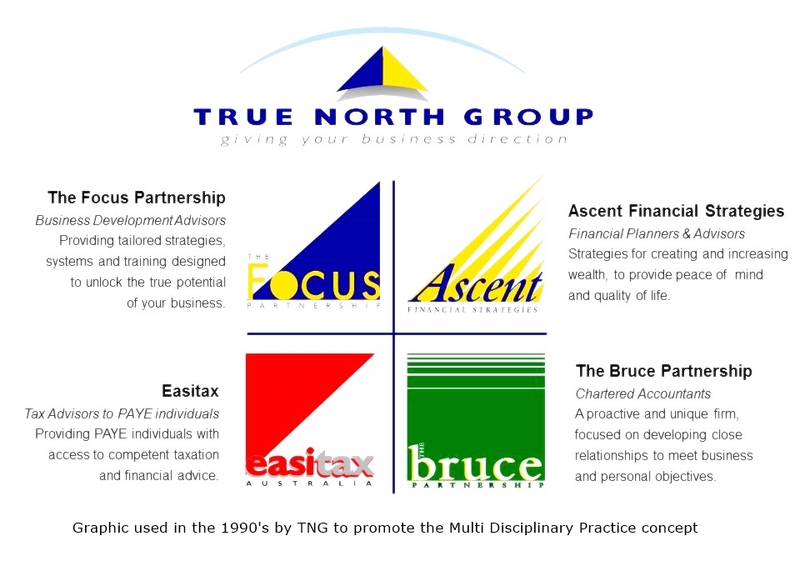 True North Group (TNG) was established in 1990 by Marc Bruce, an Australian Chartered Accountant for over 25 years, together with his father Ian Bruce. Based in Sydney, the firm grew rapidly reaching the Top 50 and was ranked #1 fastest growing accounting firm by Business Review Weekly in the late 90's. Marc pursued a multi-disciplinary practice (MDP) approach, with innovative tools and systems developed in-house. The firm grew internationally. Keen to learn from TNG's success, other firms made approaches. A training program was born for progressive accountants to create and/or strengthen their Business Consulting division. The Business Advisor Training Program was branded, Focus Systems & Support, and its flagship, the Strategic Planning module. Over the past 18 years, the Focus Business Advisor program has been adopted by hundreds of accounting firms across 8 countries including Australia, New Zealand, the United States, Canada, Singapore, Malaysia, Hong Kong and the United Kingdom. Each of these firms have undertaken 12 months 'hands-on' intensive training. 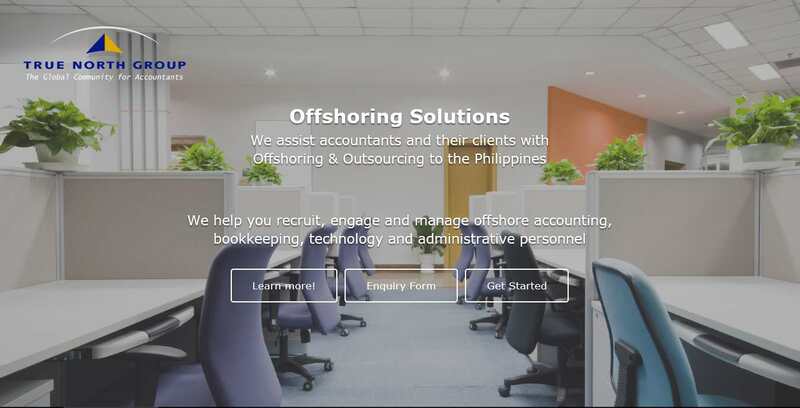 While the programs are designed for small-medium sized firms just getting started with Consulting, leading firms like PKF, Crowe Horwath and BDO have also benefited from the program. 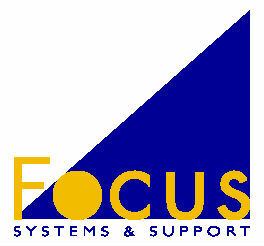 The Focus training program is now available online for TNG members. Are there specific qualifications or other criteria required for membership? Can I use the TNG logo to promote my firm's global membership? In addition to membership fees, are there any other charges? Yes, additional charges apply for 'external' non-TNG courses as well premium content such as the Focus Business Advisor Training Program. However, most of the content, training and tools are free for Blue members, including use of the TNG logo. Always refer to the User Agreement. In simple terms, you can terminate at any time. For monthly subscribers who terminate, your membership will expire one month after the date of your last payment. There are no refunds. Are there territorial limits or other restrictions? No. Your membership is non-exclusive. Unlike other associations that have a limit of one firm per city or region, with TNG Global there are no such restrictions. However, TNG reserves the right to restrict membership at its sole discretion. Is membership for my firm, or me personally? GOT A QUESTION? WANT TO SUBSCRIBE? CONTACT US!